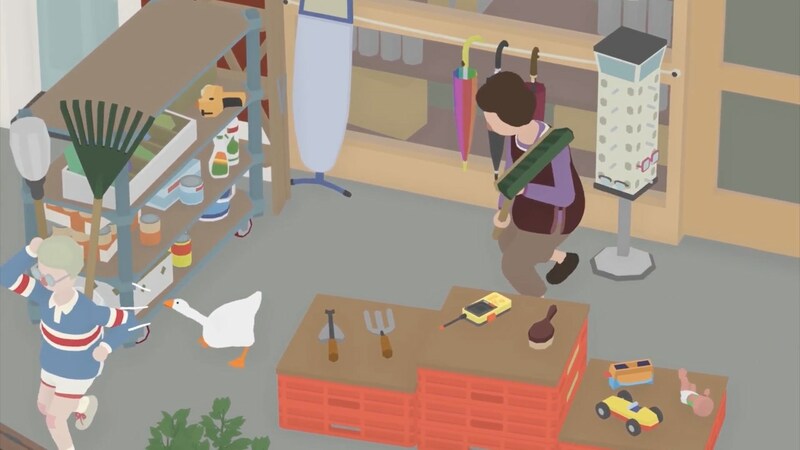 Panic and House House have announced that Untitled Goose Game will release on Nintendo Switch, letting you loose on a sleepy, unsuspecting village. You play as a horrible goose in this sandbox-style simulation combined with slapstick-style shtick. That will see you make way around town from the village green to the high street shops, setting up pranks, stealing hats and generally ruining everyone’s day. Untitled Goose Game will release on the Nintendo eShop for Nintendo Switch worldwide in Q1 2019.